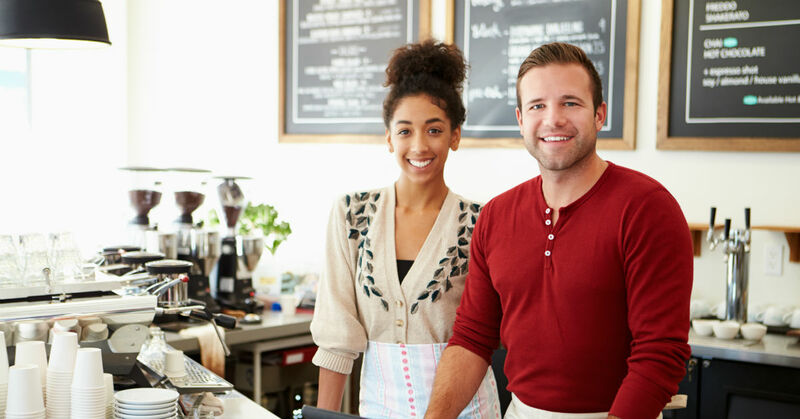 Small businesses can be made or ruined by their accounting. To help you master some of your business’ accounting needs, Adrian Anderson, MAcc has six accounting tips every business should be utilizing. Many small business owners don’t enjoy working on their business accounts and tend to push off the task whenever possible. This can leave the business owner unaware of issues that only their accounts can reveal as well as other issues. You should allot time at least once a week to work on your business accounts. Even if you aren’t sure you have anything to look at, stick to your allotted time so you stay in the habit of taking care of your business accounts. As you go through your business records, you can do several things to ensure that they remain accurate. Depending on the industry your business is in, you may have different things you need to track for your records. Also, the more accurate your records are, the easier it will be to file your taxes. Beyond just tracking your profits and losses, you should make periodic assessments of your business by creating profit and loss statements. These statements will allow you to gain a broader perspective on your business and see more clearly how it is performing. Depending on your business size and the volume of business you perform, there are different intervals where you will want to perform these assessments. Most small business owners would benefit from monthly profit and loss assessments as well as a 6-month overview. Some small business owners are not as strict with keeping their personal expenses and business expenses separate. This can especially create issues when you need to have your taxes done, as the tax breaks small business owners can receive do not apply to your personal needs. By choosing our accounting services, you can tailor your accounting needs to suit your business without you needing to micromanage your accounts. That way, you can focus on your business operations while our accountant manages your accounting needs. To consult with our accountant on what your business may need from an accountant, contact us today.